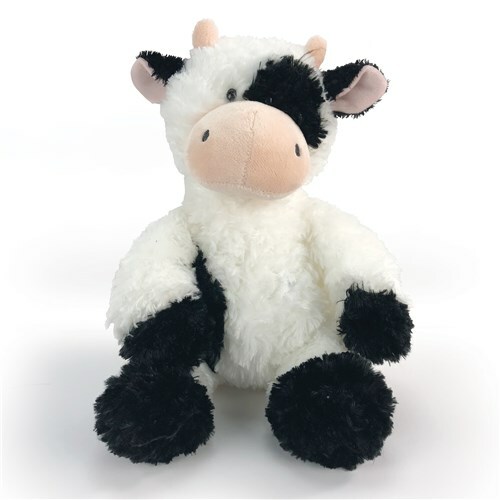 Tubbie Wubbies - Cow 12"
This fluffy cow has the most charm of all the cows around! Our Tubbie Wubbies Cow stuffed animal features velvety soft plush fur, making this cow the best cuddle buddy, and is 12" tall. This Tubbie Wubbie cow is legen-DAIRY!